Why a GE chile? Ironically, the NMCA contends that a GE chile is necessary for the industry to survive because the North American Free Trade Agreement (NAFTA) opened the doors for import of cheaper chile peppers from Mexico. 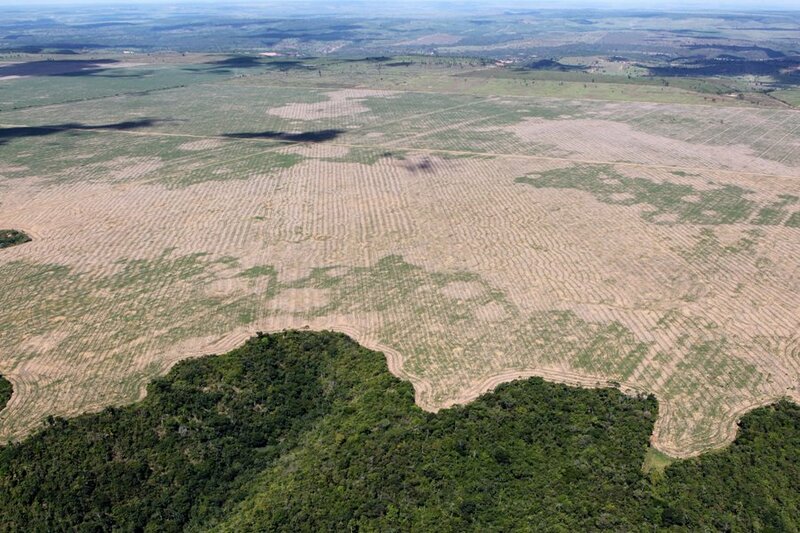 Another reason cited is the need for a chile resistant to diseases that are not common among non-monoculture fields. 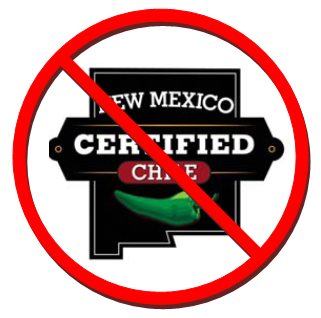 New Mexico does not have the land to ever supply all the chiles used by commercial producers. 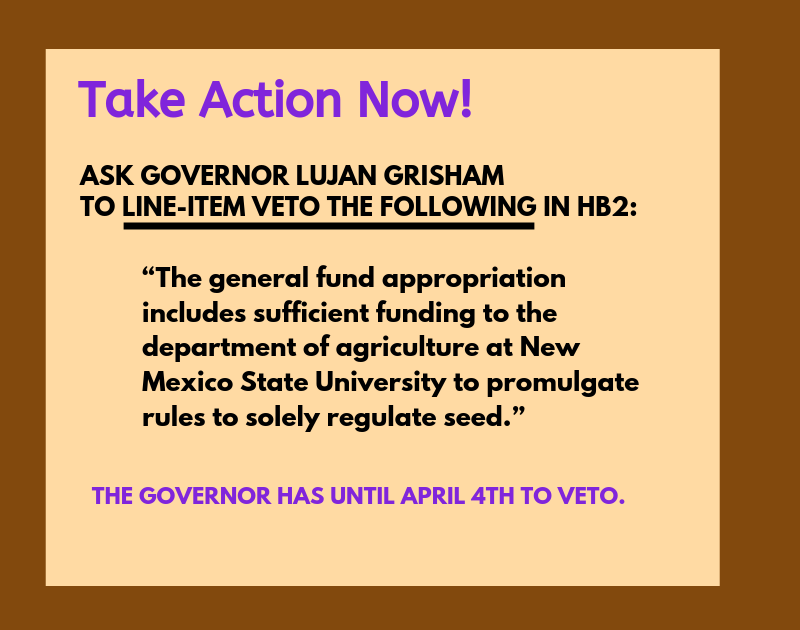 But why jeopardize New Mexico’s culture and the landrace varieties that are naturally drought tolerant and disease resistant?